Click on the "Register Now" button to Reserve Your Spot! WOW is hitting the road every other month and we want you to be along for the ride! It's a great way to visit some of Des Moines' best small, women-owned businesses -- all while networking and meeting new people! "Finding Joy, Living an A+ Life in a C- World"
Also... don't forget to brush up on your 30-second elevator speech and bring your business cards! A mental illness is a medical condition that disrupts a person’s thinking, feeling, mood, ability to relate to others and daily functioning. Most people believe that mental disorders are rare and “happen to someone else." But in fact, mental disorders are common and widespread -- affecting people of any age, race, religion or income. It is estimated that 130,000 Iowans live with a serious mental illness. 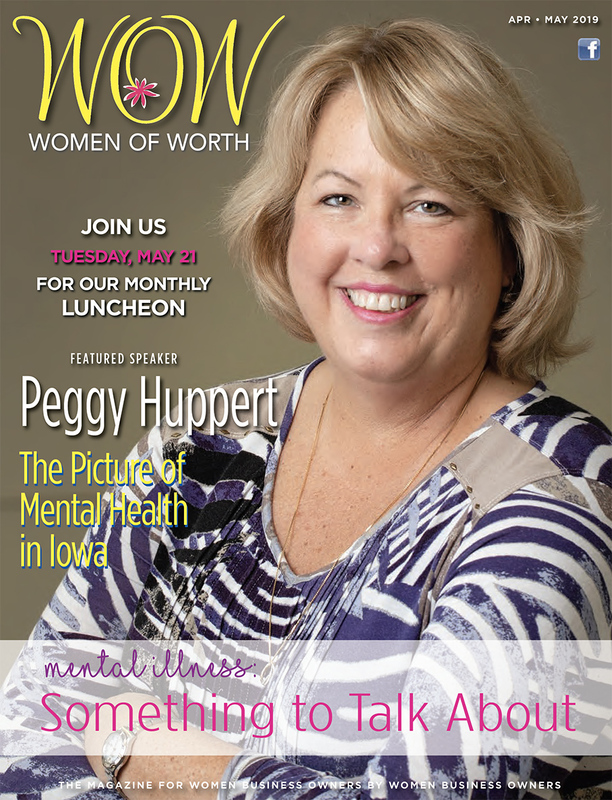 Join us in May as Peggy Huppert, Executive Director of NAMI Iowa, shares how the organization is helping to provide advocacy, education, support and public awareness so that all Iowans affected by mental illness can lead better lives. No matter how you contribute to the mental health movement, you can make a difference simply by knowing that mental illness is not anyone’s fault, no matter what societal stigma says. Advertise in WOW Magazine for as little as $100/month, plus FREE ad design! 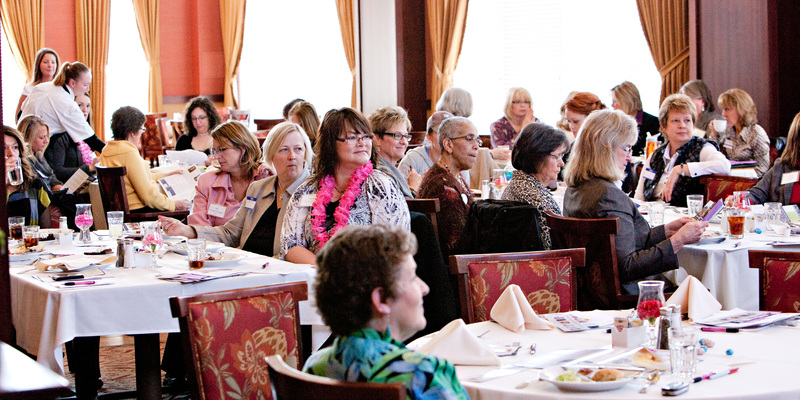 Grow your business & gain access to women business owners and professionals through WOW! Join our mailing list to receive information about upcoming events | It's Free!